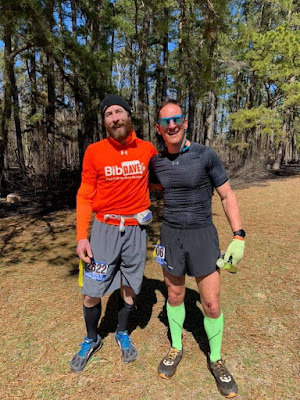 Beast Coast Trail Running by Scott Snell: Were CEP Compression Socks Responsible For My 50K PR? 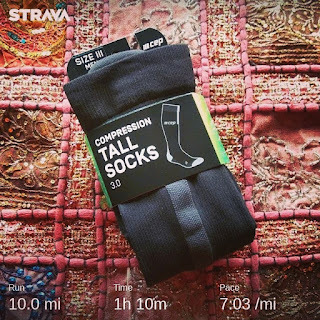 Were CEP Compression Socks Responsible For My 50K PR? "Disclaimer: I received a pair of CEP 3.0 Tall Compression Socks to review as part of being a BibRave Pro. Learn more about becoming a BibRave Pro (ambassador), and check out BibRave.com to review find and write race reviews!" When my CEP 3.0 tall compression socks arrived in the mail I was excited to try them out to see if they lived up to the hype I’ve heard. When I say hype, I don’t specifically mean just CEP compression socks, but the running benefits of compression socks in general. I see them being worn by many ultrarunners and shorter distance runners and have heard many runners rave about them. My experience with them is limited. I’ve only worn a single pair for a couple days immediately following my first 100 mile race. Maybe they helped with recovery a bit, but it is hard to say as it was still somewhat painful and a bit rough on my body as a whole. Although, if the recovery from my first 100 miler didn’t hurt to a certain degree, in my opinion I would say I probably did something wrong for it. My first reaction to my new CEP 3.0 tall compression socks was eagerness to get outside and run a hard paced 10 miler. The fact that this was my first non-treadmill run in awhile and the weather had finally warmed enough to be comfortable to run in shorts in early March may have contributed to my zest to get out and run on this particular occasion. My second impression of these new socks was “Dang! These things are really tough to put on!” Well that ten miler went really well, even earning some Strava Best Effort medals (https://strava.app.link/dGqJLCdEjV)! Everything felt great for the entire ten, including my feet and calves. And after a few more trial runs, managing to put the socks on became much easier with a little practice and learned technique. After a few more weeks and test runs, it was time for the real test: wearing my CEP compression socks for my first race of the season, Rat Race 50k. I figured if 31 miles of trails with a few stretches of semi technical terrain went well wearing CEP socks, I would be a convert as well. 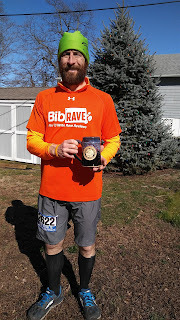 I'm happy to report that the race went wonderfully (improving my 50k PR from 4:54:29 to 4:15:24) and the socks performed beautifully (race report). My greatest concerns when trying new socks for long runs is comfort and blister prevention. I was relieved to find CEP compression socks kept my feet feeling good for the whole distance and I went home without a single blister. 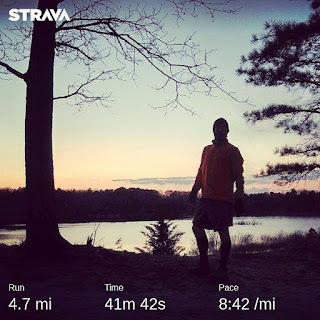 I’m not naive enough to credit any pair of socks for a nearly 40 minute improvement in my 50K PR nor am I too bashful to claim that it was my hard work that was the primary factor that made that degree of improvement possible. However, I am willing to admit that a quality pair of socks never hurts the cause and if a placebo effect improves my performance, I’ll take it. 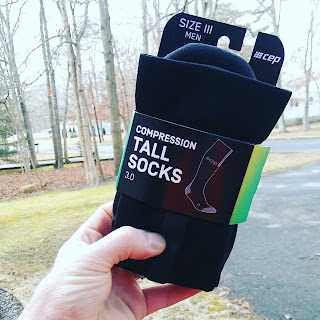 So that is just my anecdotal experience with CEP compression socks, but as a skeptic I always ask what the research shows when I hear anecdotal evidence. Many claims are made by companies selling the socks: improved blood flow, reduced swelling, muscle stabilization, and decreased recovery time among others. All sound like great benefits, but does the research support these claims? Armstrong et al. (2015) found in a randomized, replicated study that the wearing of compression socks for 48 hours immediately after running a marathon reduced recovery time. This conclusion was reached based on the data showing a significant difference in the amount of time it took for participants to reach exhaustion during a controlled, incline treadmill run two weeks before and after running a marathon. The time until exhaustion for the treadmill run after the marathon for the group of runners wearing placebo socks decreased by 3.4% while the time increased for the compression sock group by 2.6%. A similar study performed by Kemmler et al. (2009) came to similar conclusions, finding that running performance was significantly improved by calf muscle compression. If you would like to try out a pair of CEP compression socks for yourself, they are available on Amazon. The 3.0 socks I tested are currently available for $59.95. 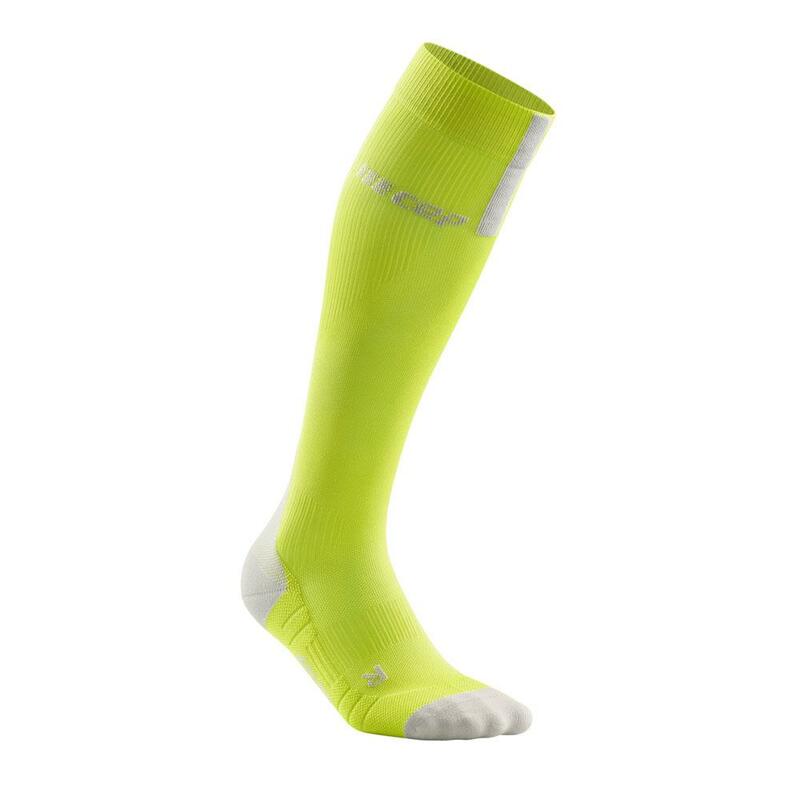 If you want to give just the calf sleeves without the socks a try, they are available for $39.95. It's not everyday you get to run trails with Rich Riopel, some NJ ultrarunning pride showing here. Armstrong, S.A., E.S. Till, S.R. Maloney, and G.A Harris. 2015. Compression Socks and Functional Recovery Following Marathon Running: A Randomized Controlled Trial. Journal of Strength and Conditioning Research 29(2):528-533. Kemmler, W., S. Stengel, C. Kockritz, J. Mayhew, A. Wassermann, and J. Zapf. 2009. Effect of Compression Stockings on Running Performance in Men Runners. Journal of Strength and Conditioning Research 23(1):101-105.